What does it take to sustain yourself through medical school in today's stressful times? Join us as med student Julia Howard talks about the journey of becoming a doctor. 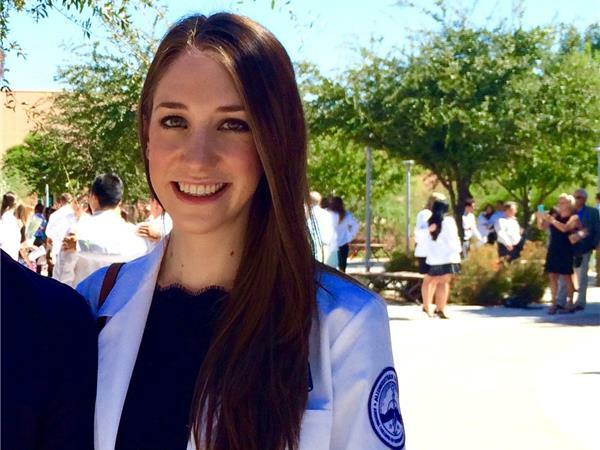 Julia Howard is a New York native, who just finished her first year at a U.S. osteopathic medical school somewhere in the desert. She has a background in public health, and hopes to treat chronic diseases through lifestyle changes and community support. Additionally, she has an interest in global health and emerging infections, as well as psychiatry. In between test-taking and studying, she likes to run and hike, cook, and pet any dog who lets her get close.